LANDFIRE is a shared program between the wildland fire management programs of the USDA-FS and DOI, providing landscape scale geo-spatial products to support cross-boundary planning, management, and operations. It provides over 20 national geo-spatial layers (e.g. vegetation, fuel, disturbance, etc. 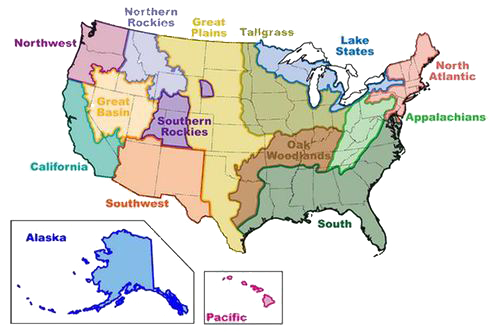 ), databases, and ecological models that are available to the public for the US and insular areas.